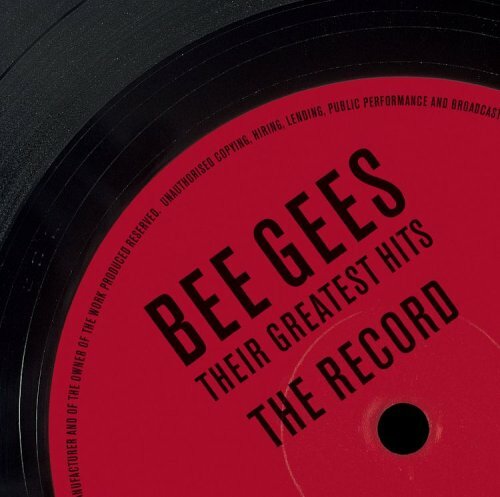 Download "Bee Gees - Night Fever" for FREE!!! There is somethinâ€™ goin' down, and I can feel it. Gimme just enough takinâ€™ us to the mornin'.